Here are some of the projects we have completed in the Chemicals sector for Lubrizol, Merck, BASF, Arkema, Oril Industrie, Arlanxeo, etc. Basic preliminary design for fire protection at the Stepan Europe workshops in Voreppe (near Grenoble). The main aim of this project is to install a sprinkler system in workshops C and G (400 and 300 sq.m respectively). Basic design of the various conceivable solutions (sprinkler, deluge, etc.). Pre-dimensioning design calculations (flow rate, pressure, manifold diameters) for each system. Process flow diagrams and basic engineering drawings. 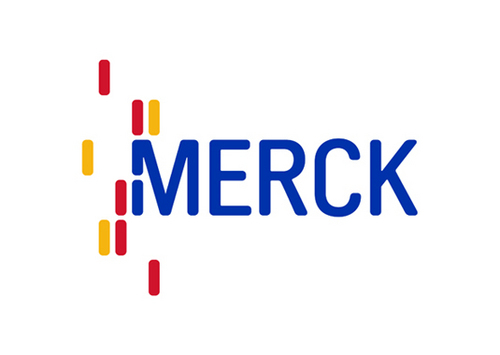 Engineering mission for the installation of fire detection and protection systems at the Merck sites in Calais and Meyzieu, near Lyon. Assignment: Technical assistance and design. Technical assistance in relation to the planned alterations to the fixed fire protection installations for the Orgasol unit at the Arkema factory in Mont (SW France). Design of the foam system. Dimensioned isometric drawings of the fire protection system. Design optimisation based on results of the hydraulic calculations. Definition of specific equipment: valves, foam concentrate storage and proportioning system. Definition of the fire detection, controller and alarm transfer systems. Assignment: Basic preliminary design for budgeting. Basic preliminary design of fixed, water-based fire protection installations for the Chevron Oronite site in Le Havre. The purpose of this study is to provide Chevron Oronite with a cost estimate to be used as a basis for the firm’s application for funding to upgrade its fire protection installations over the 2015–18 period. Budget analysis for the fire protection of buildings F26 and F32, and solvent storage tank farms RT61 to RT 66 at the Bolbec facility in Normandy. Detailed drawings of piping systems. Writing of technical specifications and equipment definition. Site work follow-up and acceptance of the installations. Basic preliminary design relating to the thirty-year review to restore compliance of the automatic water sprinkler-type protection installations in warehouse D210 at the BASF site in Clermont-de-l’Oise (north of Paris). Result of the initial audit (summary tables listing the discrepancies between the current installations and the new reference standard). Zoning plan of risks and control valves. Basic design of the various conceivable technical solutions. Process flow diagrams of the planned solutions. Budget estimate of the various solutions. Technical/economic comparison chart highlighting the advantages and drawbacks of each solution.